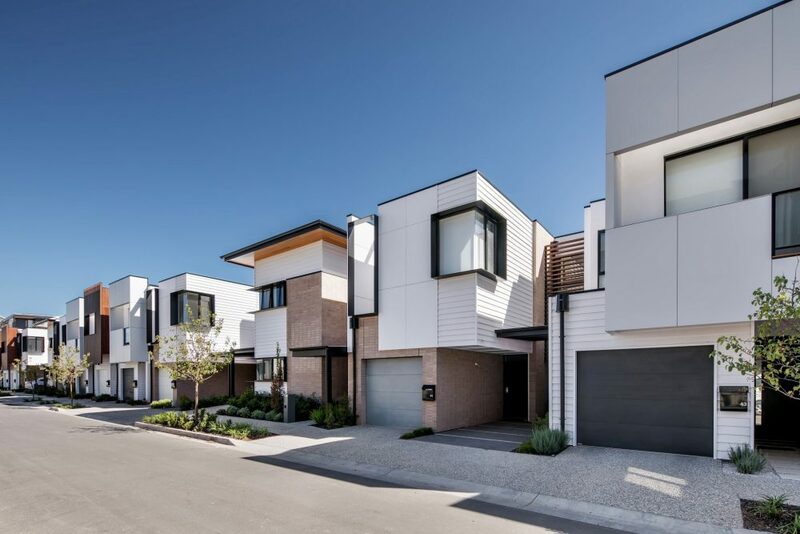 We are thrilled to announce that our project WEST has been awarded the best Medium Density Development in the country at the Urban Development Institute of Australia 2019 National Awards! Studio Nine are proud to be part of such an exciting and iconic project with our client Commercial & General and builders Cook Building. The Award for Excellence is evidence of careful planning, meticulous attention to detail, hard work and strong relationships with stakeholders and suppliers. The win reinforces WEST as a standout project and benchmark development in South Australia. Read more about the staged project, transforming the old Football Park site here.